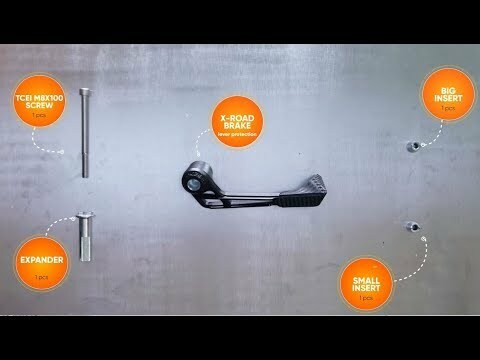 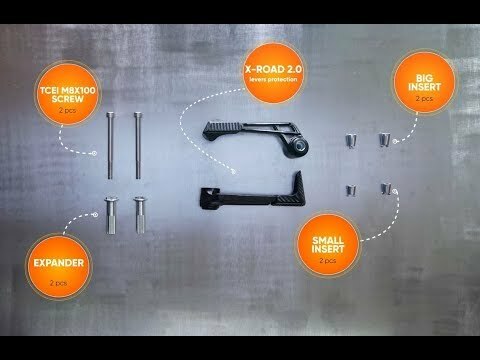 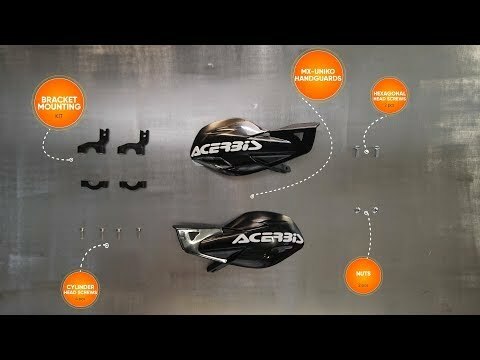 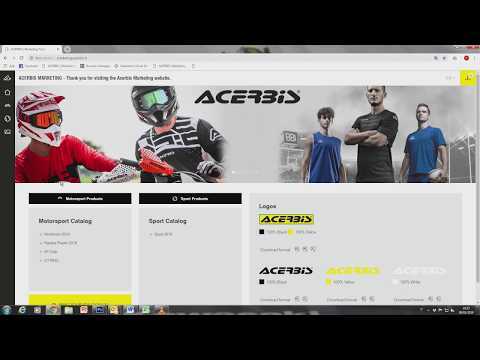 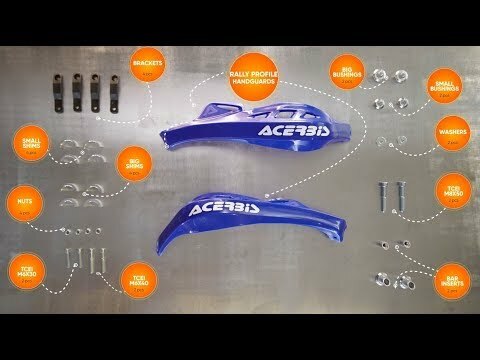 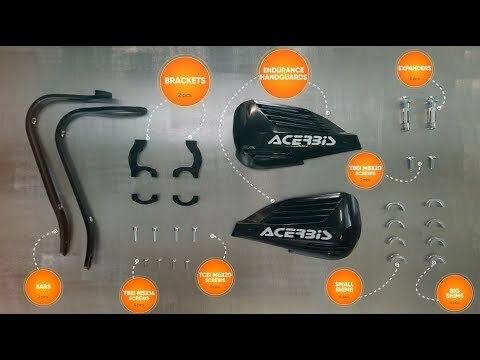 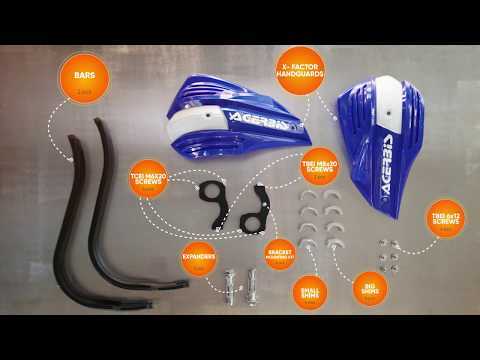 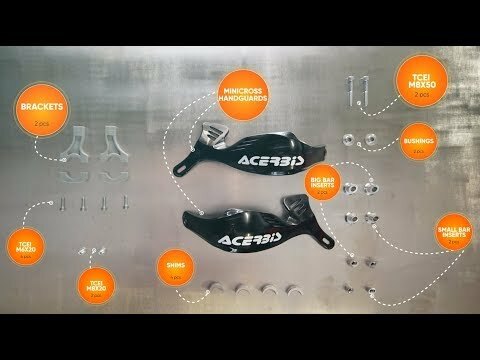 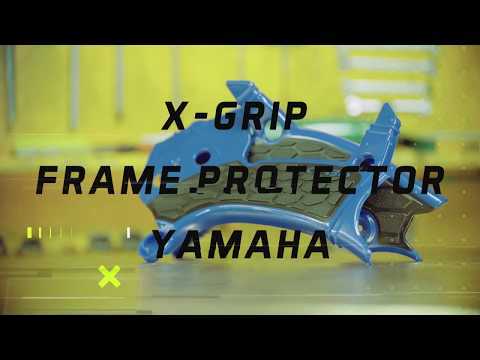 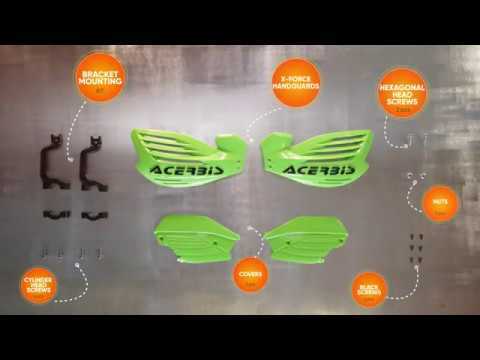 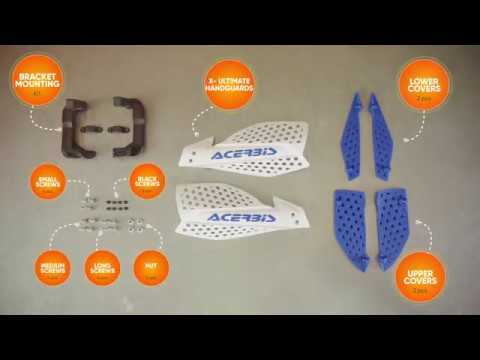 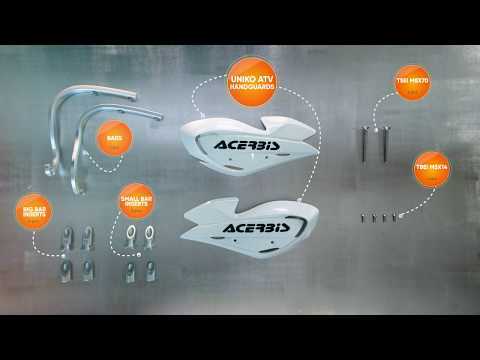 The Acerbis stand at the EICMA Show in Milano with his new Products. 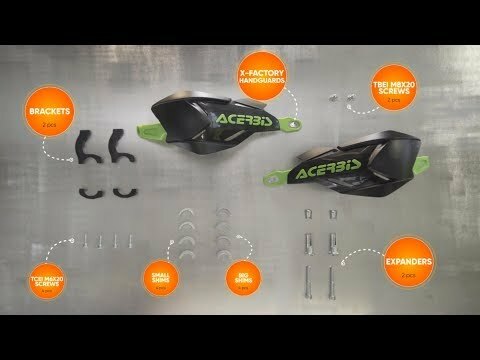 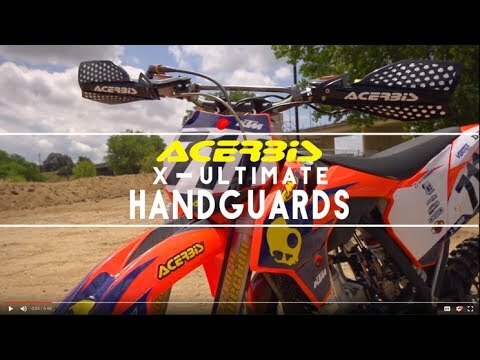 ACERBIS at the EICMA SHOW in Milan. 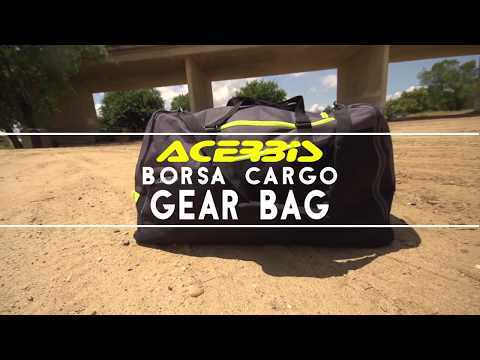 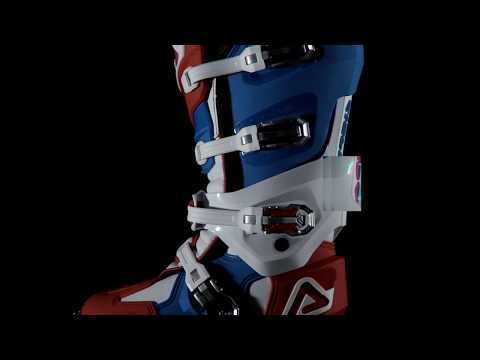 A Acerbis limited Edition line, with a agrassive and trendy design.